I’m interning at the minute (hence the slightly spotting posting, I’m still getting to grips with scheduled posting) so I’m loving any products which work fast, since sleep is currently at a premium. 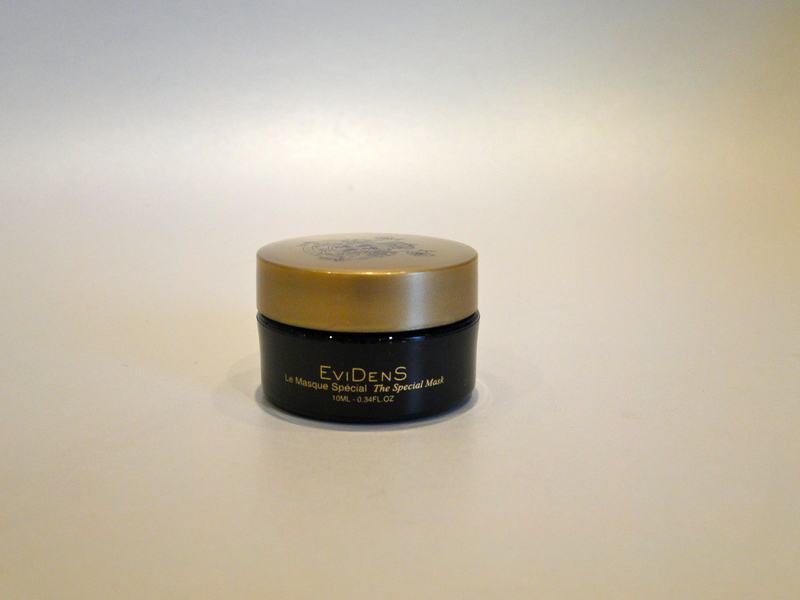 When EviDenS de Beaute say this mask is ‘Special,’ they’re not lying. It’s a gorgeous light green colour, and you apply it to skin which is freshly cleansed. The first thing you notice is the feeling – it’s not a tingle, but a coolness. I can hand-on-heart say nothing I have ever tried feels like this. 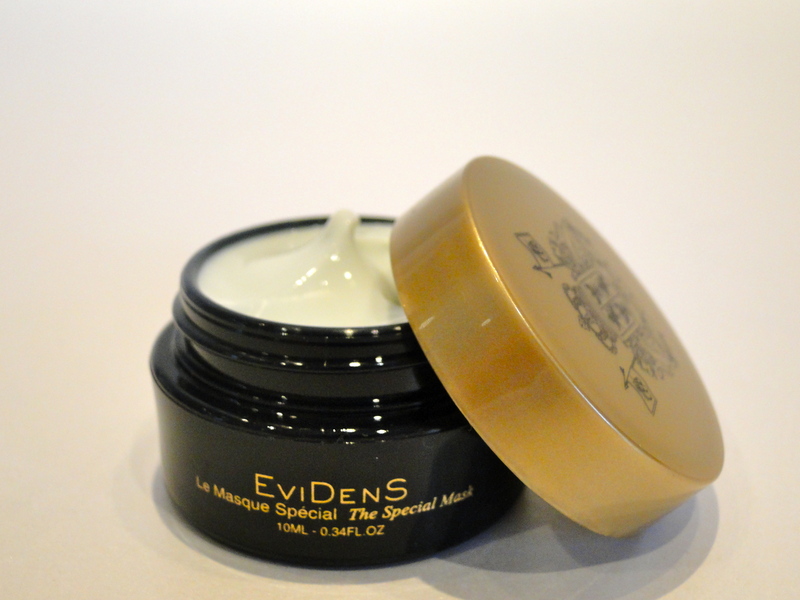 It feels refreshing as well as soothing, and it is really just divine. After applying it, just leave it on for about 10 – 15 minutes and tissue off the excess. In the time, your skin takes as much of the mask as it needs, and tissuing it off means you can remove it gently. Afterwards, I apply my moisturizer and apply my makeup as usual. On days I use the mask, my skin feels super soft and smooth, and my makeup applies evenly and lasts all day. Any redness completely disappears, and your face just feels incredible. It does pack quite a heavy pricetag, but the feeling is totally worth it!. The Mask costs £150.00 and is available from Harrods.